Anyone who visits Bangkok, the capital of Thailand, for more than one day, will return home with memories to last a lifetime. It is a city unlike almost any other. Think Bangkok, and you think of shiny gold-leaf adorned Buddhist temples, bustling street markets, and the ever so slightly notorious nightlife. The temples are all fascinating, the markets are of constant interest, and the nightlife is, well, eyeopening. Bangkok is colourful, vibrant, exotic, entertaining, and I like it. It is also noisy, hectic, stiflingly hot, and it is full of gas fumes. 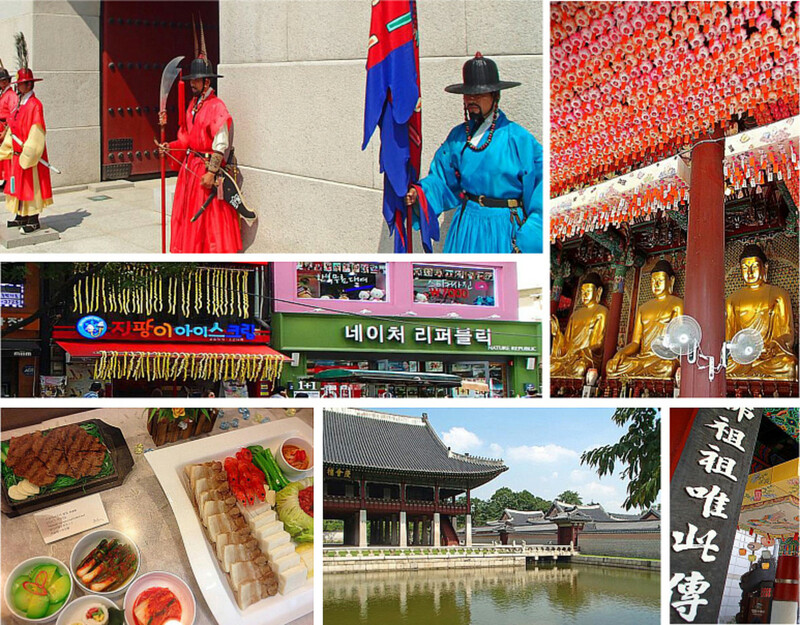 If your visit is for just two or three days, the memories will usually be good. If your visit is for longer, well, the good thoughts may fade as the weariness sets in. The culture shock and climate shock can be too much for a quiet, slow-paced farang (foreigner), and you may feel a need for a break. There is a place in the centre of Bangkok where you can take a break. 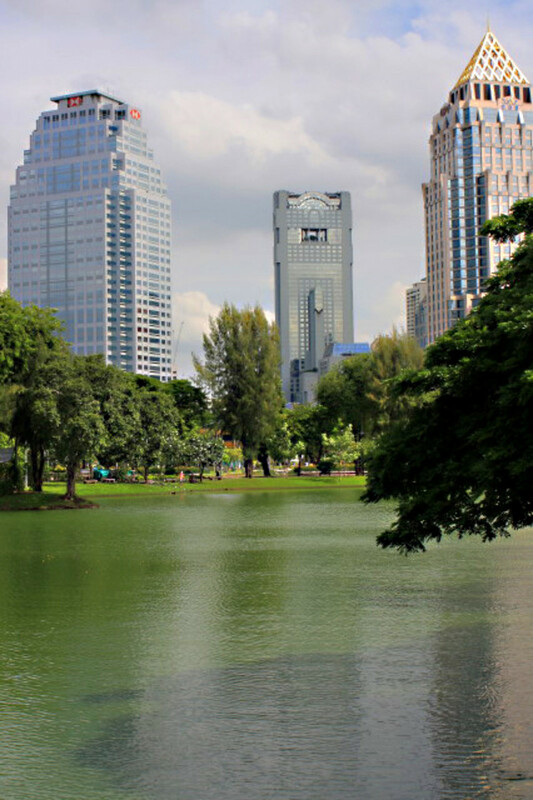 This sanctuary is an expanse of greenery called Lumpini Park. If you need a respite from the hustle and bustle of Bangkok life, Lumpini Park is the place to find it. 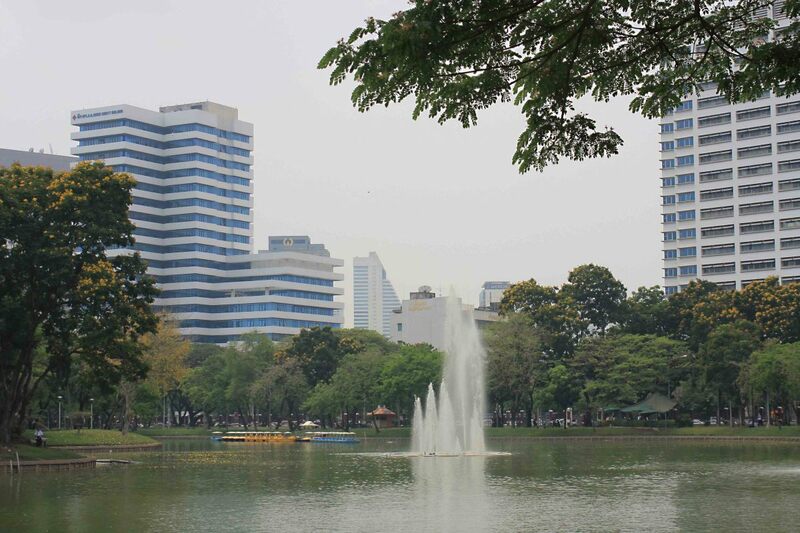 Lumpini Park is an oasis in the heart of the city's business and commercial centre. Remarkably, Lumpini is just 400 metres from the famous night market district of Patpong. 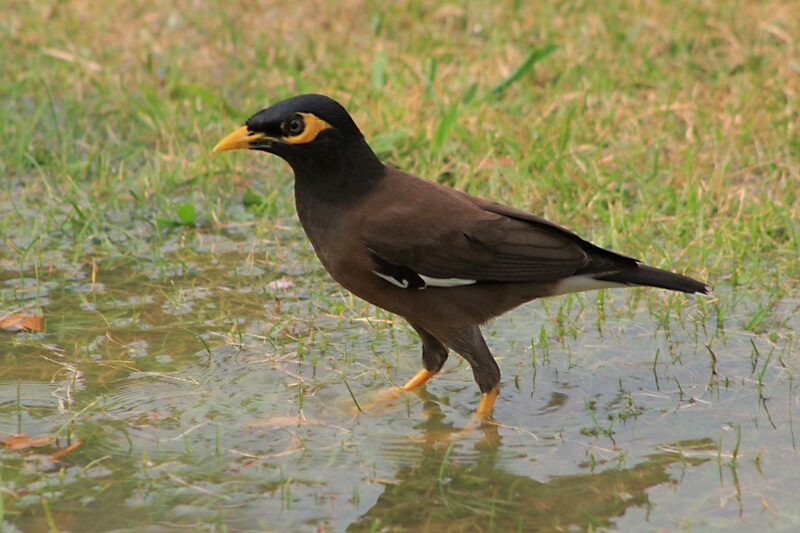 The park—the oldest and largest of Bangkok's open spaces—was opened in the 1920s by King Rama VI and it comprises 58 hectares or 142 acres of parkland, ornamental lakes, and walkways. 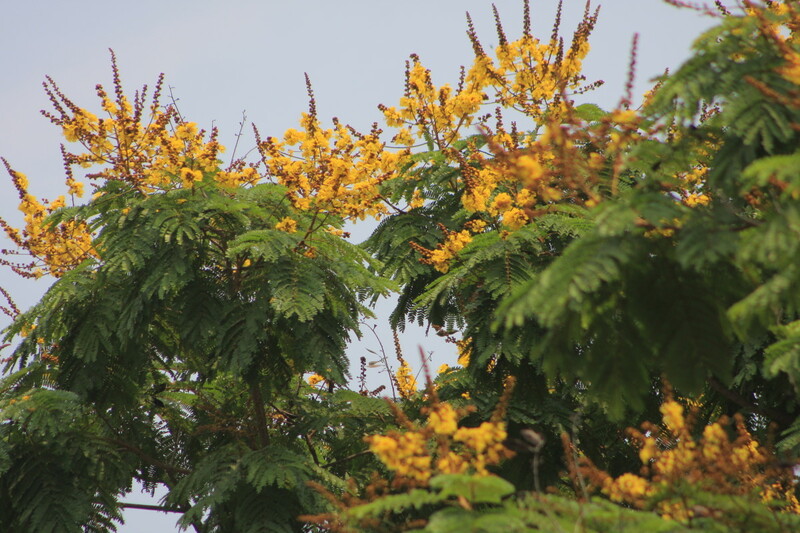 It is noted for its wildlife and flowers. 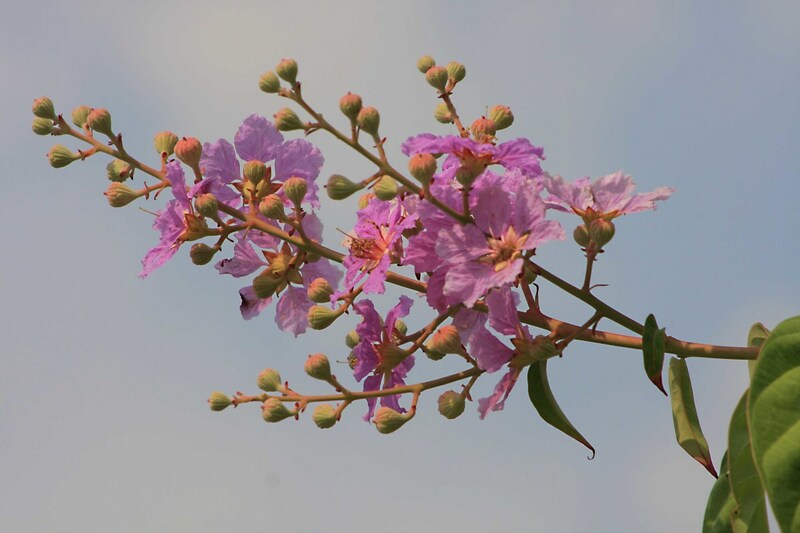 Lumpini Park is purely for recreation and relaxation, and access is free. Each year, classical and other concerts are held in one of the gardens in the park. The name "Lumpini" is taken from the birthplace of Buddha in the Rupendehi district of Nepal where he is said to have grown up and lived until the age of 29. What Facilities Are in Lumpini Park? 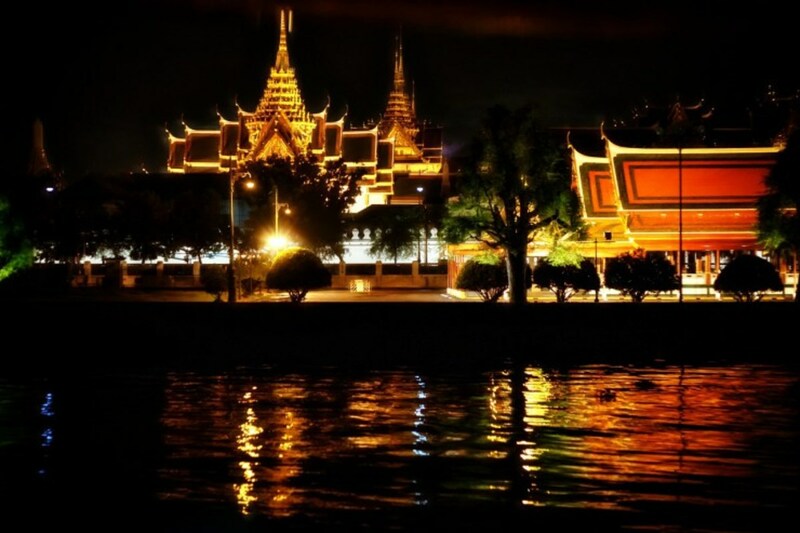 Lumpini is an entirely man-made park consisting of extensive lawns and a large boating lake with paddle boats for hire. There are trees, of course, though sadly not enough to provide much real shade. What there is, is plenty of grass, and plenty of paths to walk, and plenty of water. It's a place where you can relax and walk in peace and tranquility. It is also a place to "people watch"—mostly just local Thais and tourists getting a bit of almost-fresh air away from the city fumes whilst pursuing their various pleasures (picnicking on the lawns, practicing tai chi, or jogging . . . but why anyone would want to run in 90 degrees of heat is beyond me). You may also see small groups of Thai children having informal dance or music lessons, and there's a keep fit area with a few bench presses and other equipment. Refreshment facilities are limited, but you may be able to get a drink or snack at one or two slightly run-down little outlets. Better to take your own food and drink. Weekdays are the best time to visit, as the park is more crowded on the weekends. 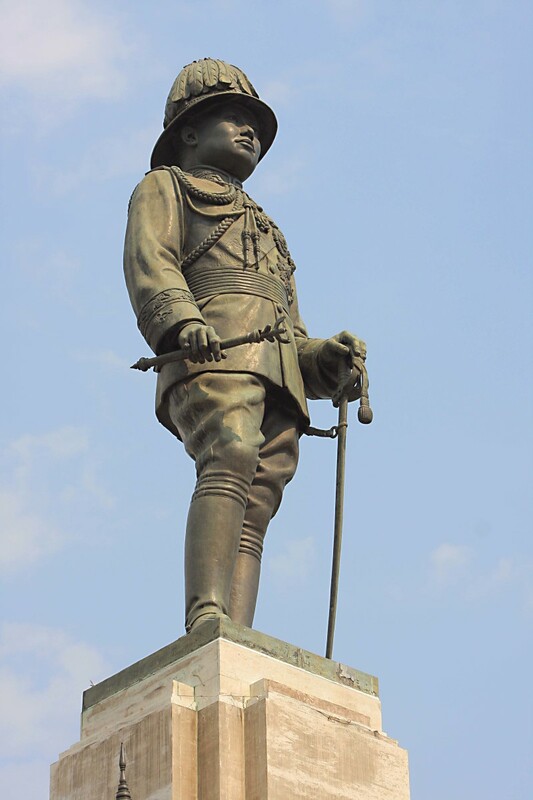 The southern entrance to Bangkok's Lumpini Park is guarded by a quite imposing statue of the founder of the park, King Rama. The monument was erected in 1941, and a photo is included on this page. 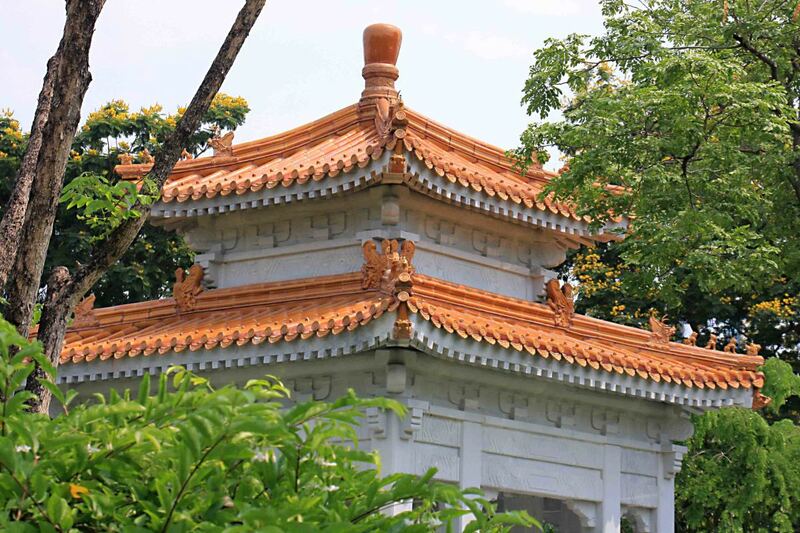 There are a few ornamental gazebos and pavilions and similar architecture in Thai or Chinese style, such as the one depicted below. These are quite attractive, and also offer some shade from the mid-day sun. 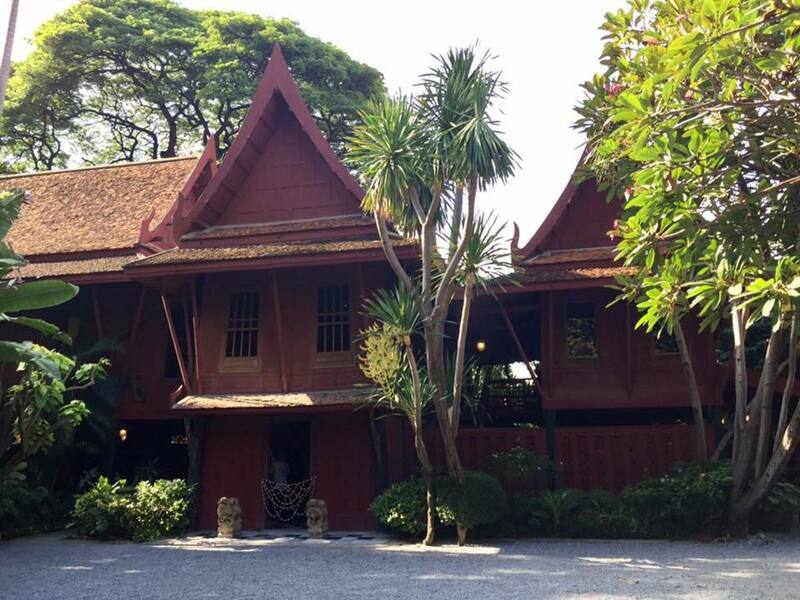 There's also a public library, and a few other community buildings including Lumpini Hall, a cultural centre. There is also a clock tower and several administrative buildings. As well as the ubiquitous feral pigeons to be found in most cities, many fairly tame and colourful birds live in the park among the ornamental trees and flowers. Squirrels are also common rummaging for food on the ground and climbing the trees. If you have an interest in such things, you can spend a pleasant few hours discovering the wildlife and the plants. But the park is most famous for its impressive lizards. 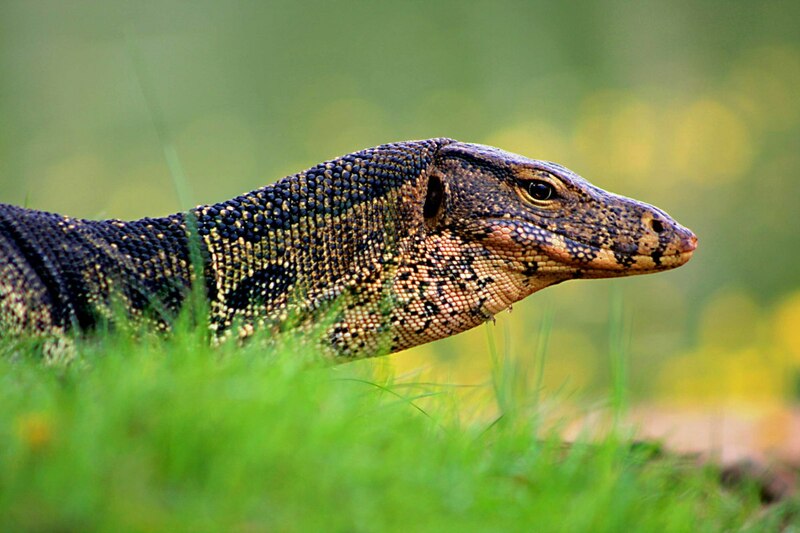 The water monitor, Varanus salvator, makes its home in the park. The water monitor is seriously big, yet seemingly quite harmless. Adults up to two metres long are easily seen basking in the sun by the edge of the lake and can be approached almost to within touching distance before they flee to safety in the water. All cities need a breathing space—somewhere to get away from the noise, the polluting car fumes, and the stress of urban life. No city needs a breathing space more than Bangkok. 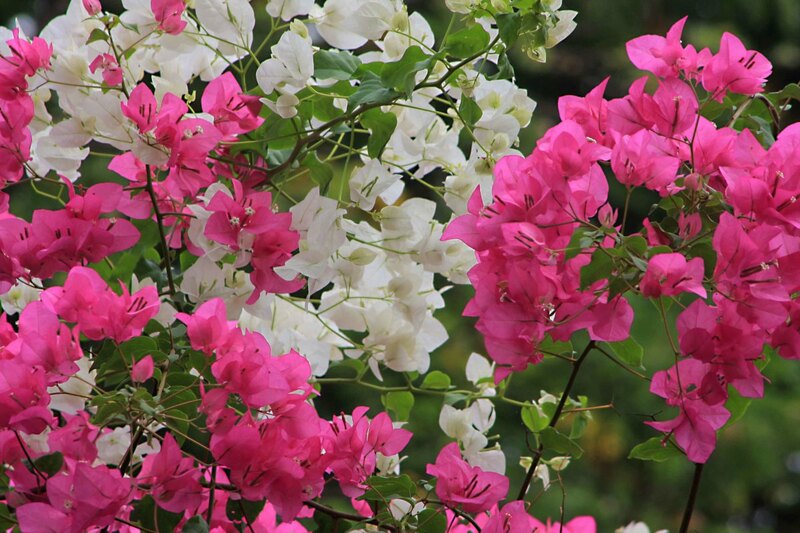 Lumpini Park is the lungs of the city and a valuable sanctuary of calm for all who live here. 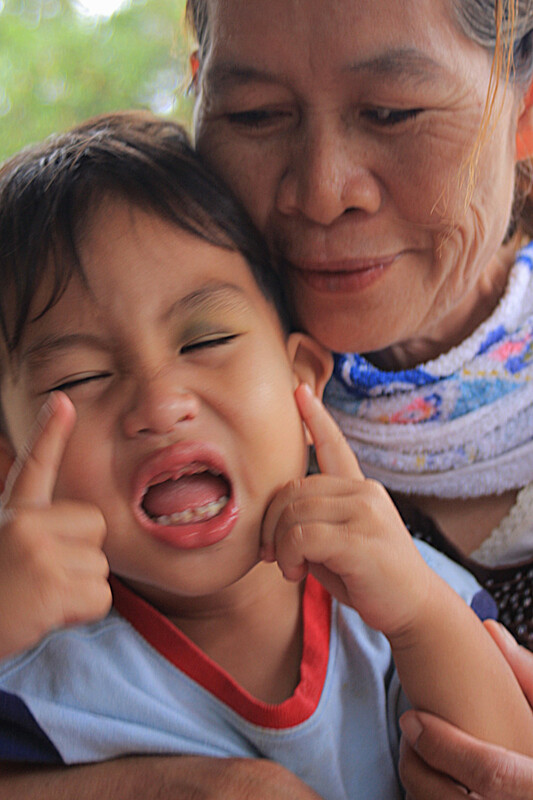 I hope you enjoy this little photo-essay about Lumpini Park, Bangkok. If you are ever in the city, I think a brief visit to the park may be well worth your while. I'd Love To Hear Your Comments. Thanks, Alun. Thank you BangkokApartments. Thailand is a country I have been to and enjoyed often, so if I can help any visitor with advice and information about places in Thailand to explore, then I will feel writing pages like this is worth doing. awesome job. 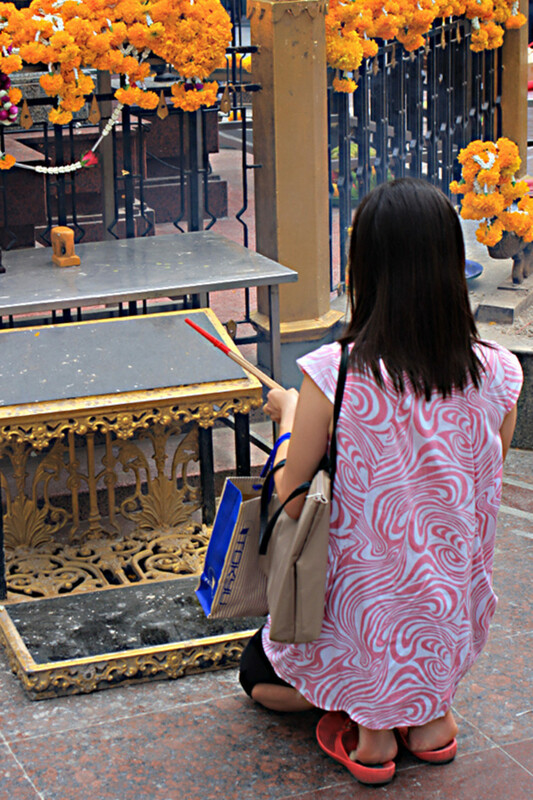 Even I made a hub on bangkok travel guide. but yours is really nice! Derdriu, thanks for visiting and for commenting. 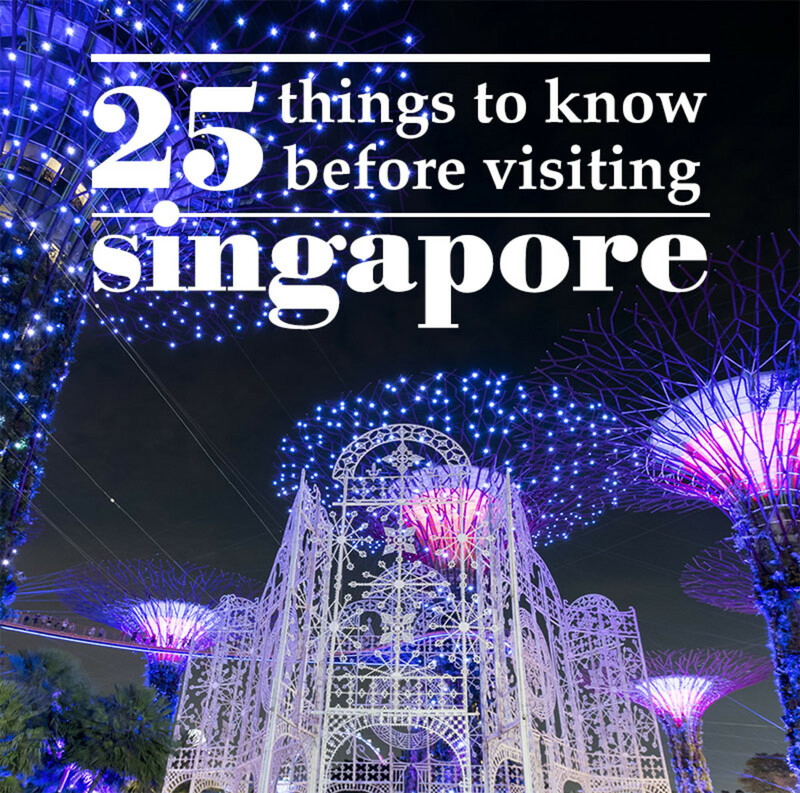 This was my very first travel guide on HubPages - it's a bit shorter than most of my subsequent guides, but I felt it was a page worth writing because I'm sure for anyone visiting any big metropolis - and particularly one like Bangkok - there is a real need to find a tranquil spot now and again. 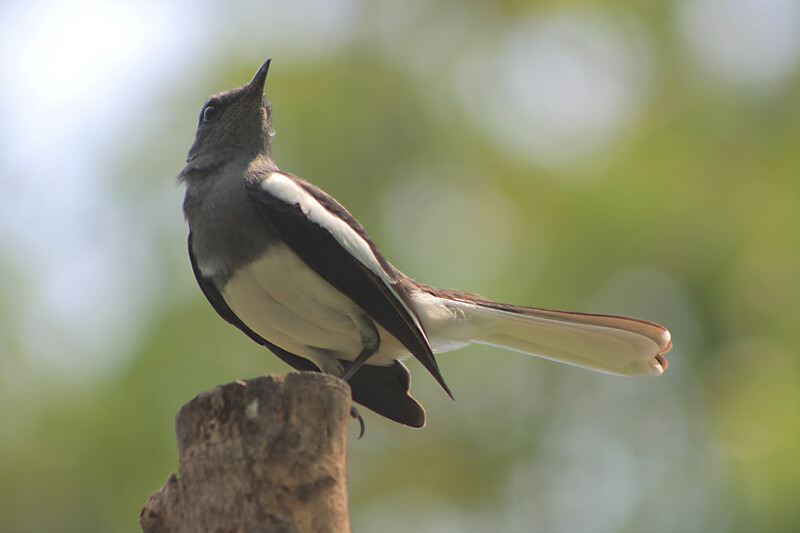 For me therefore, Lumpini Park is just as important as any one of the major human attractions of the city. I really appreciate your visits to my pages. Greensleeves Hubs: Reading such a well written, originally illustrated article well may be as refreshing as appreciating the park's natural beauty and experiencing its serene harmony.